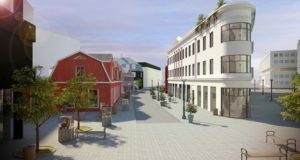 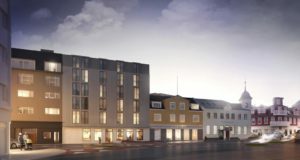 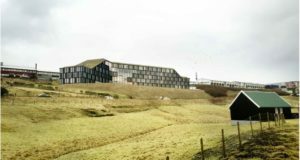 A new 130-room Tórshavn-based hotel will be part of the Hilton empire, and this and another property will double the islands' rooms. 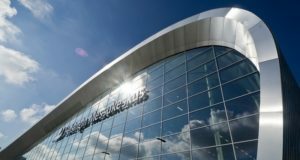 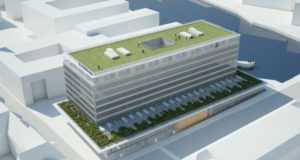 The two unrelated upscale city-centre properties have independent branding and a unique design. 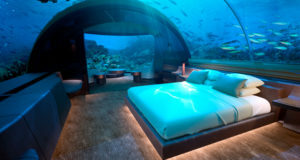 Bookings have started for the suite at Conrad Maldives, which stresses “personalisation and hyper-exclusivity”.